DEAL: Get an Unlocked Android-Powered BlackBerry Priv for just $400; Save $250! BlackBerry's got some Android Smartphones queued up to be announced and released very soon, we already know a little about two of the devices, which is the BlackBerry Rome and BlackBerry Hamburg, we'll talk about them later. The relation these upcoming BlackBerry Android-powered Smartphones have with this post is that the price of the first BlackBerry Android-powered Smartphone - The BlackBerry Priv, is reducing gradually, which is probably because it is about to get some successors. First, the Canadian manufacturer itself permanently slashed $50 off the price of the contract-free Priv, bringing the recommended amount down to $649. Then, just a few days ago one deal had it for only $450, which is a great price, but not as good as the one we have for you right now. Over at Newegg, the unlocked AT&T model of the Priv is currently being sold for $399.99. That's $250 less than usual, so this is clearly one deal you need to take advantage of fast if you're interested in BlackBerry's first Android-running smartphone. Don't forget that the Priv has a 5.4-inch QHD touchscreen, a full physical sliding QWERTY keyboard, an 18MP rear camera, a 2MP selfie cam, the Qualcomm Snapdragon 808 chipset, 3GB RAM, 32GB of expandable storage, and a 3,410 mAh battery. 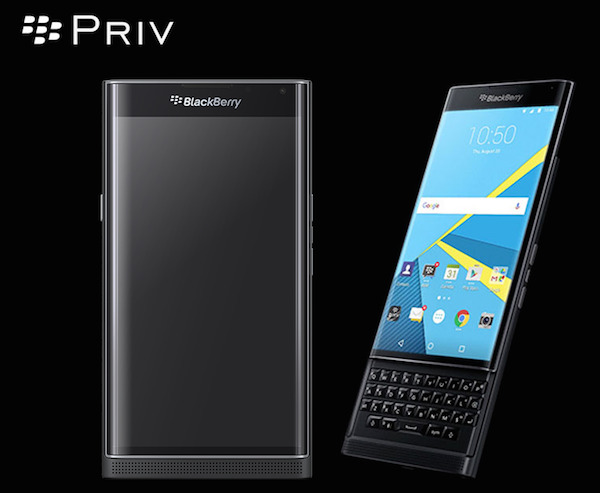 The full Specs and features can be found here -> Specs, Reviews and Features of the BlackBerry Priv. 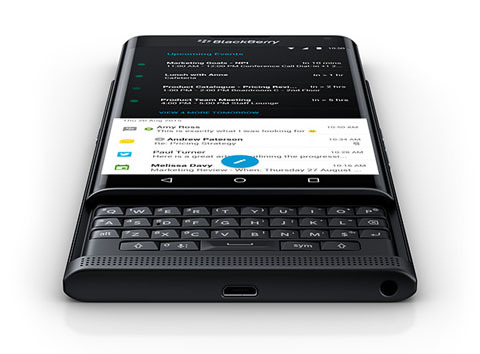 Do you like the BlackBerry Priv? Are you gonna buy it now? Or you are still going to wait for better price drop? Let us hear from you!